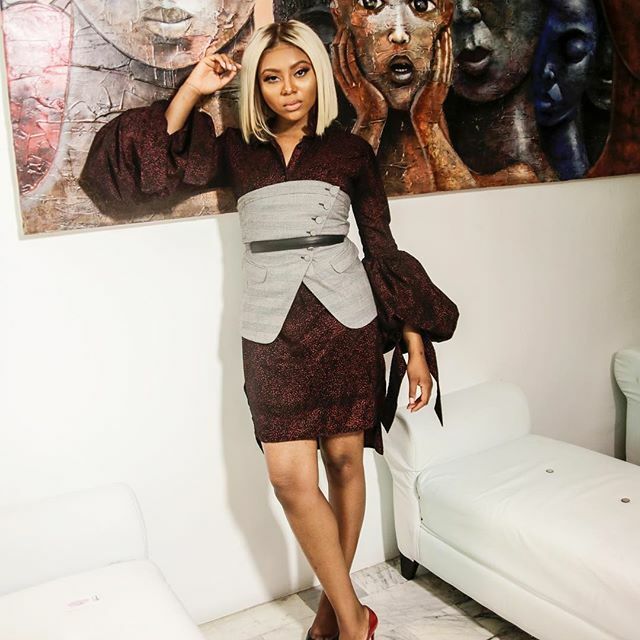 Media girl Stephanie Coker Aderinokun is known to be a trendsetter when it comes to her elegant and chic style. 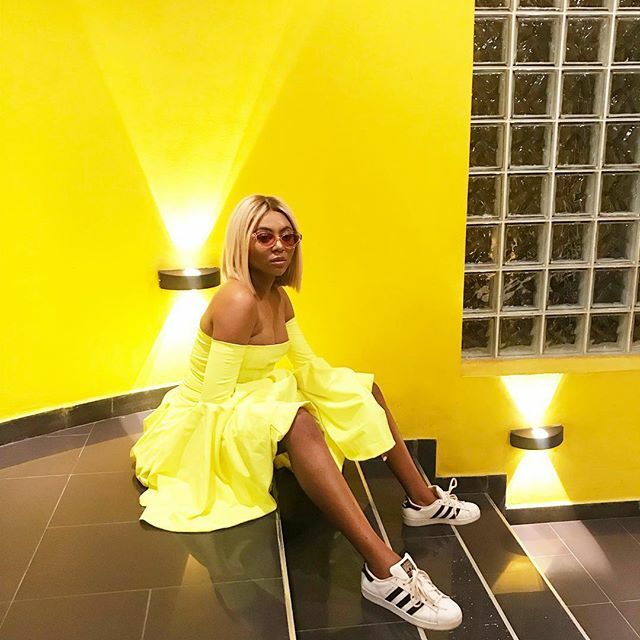 From extremely glamorous dresses to leisure t-shirt and jeans, her Instagram account is easily one of our go-to pages for style inspiration. 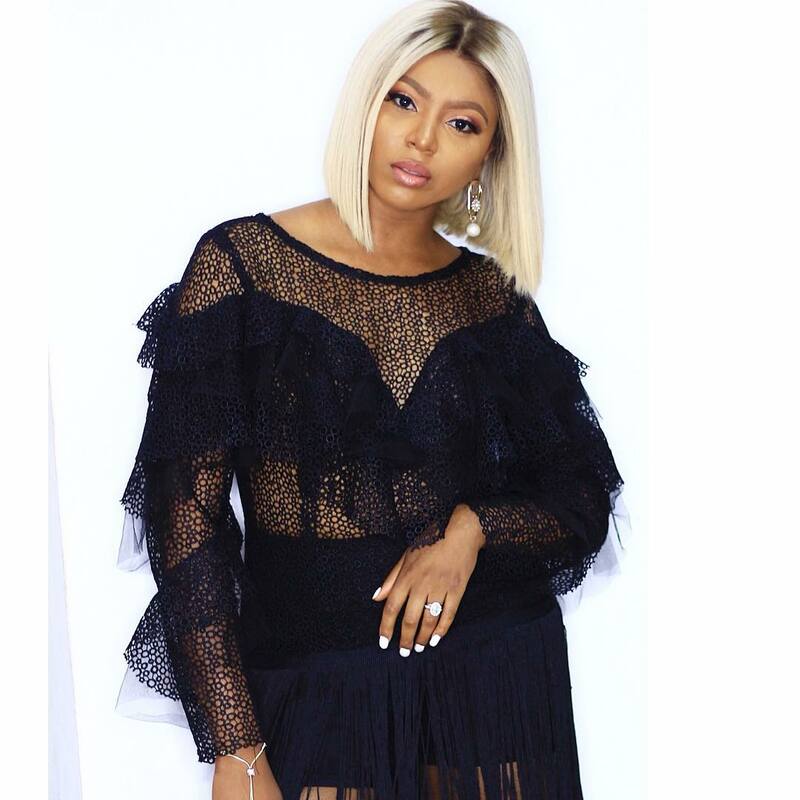 The TV personality who hardly ever wears hairstyles that are not braided and maybe that’s why she launched Krotchet Kulture, a braid hair company did justice to this blonde look. 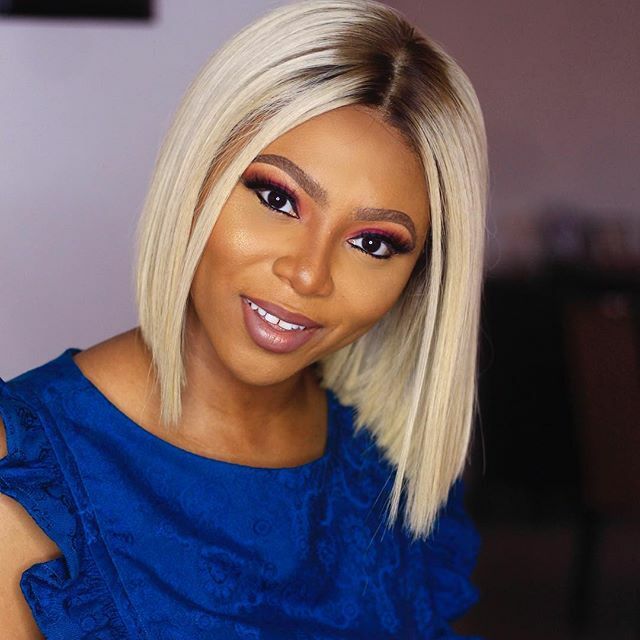 Stephanie Coker got married few months ago in a beautiful destination wedding in far away Greece and marriage sure looks good on her as she looks stunning.